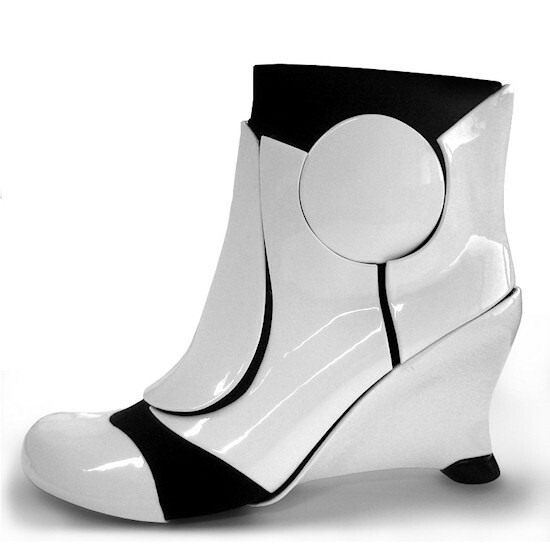 Would this pair of futuristic heels, answering to the name of I-Ashi, not be the perfect accessory for Stormtroopers in Star Wars? Hi, I have always found the dark side of Star Wars intriguing. There is the metal body armor of Darth Vader and his legendary mask, the black robes of the Sith Lords and the unforgettable white armor of the Stormtroopers. 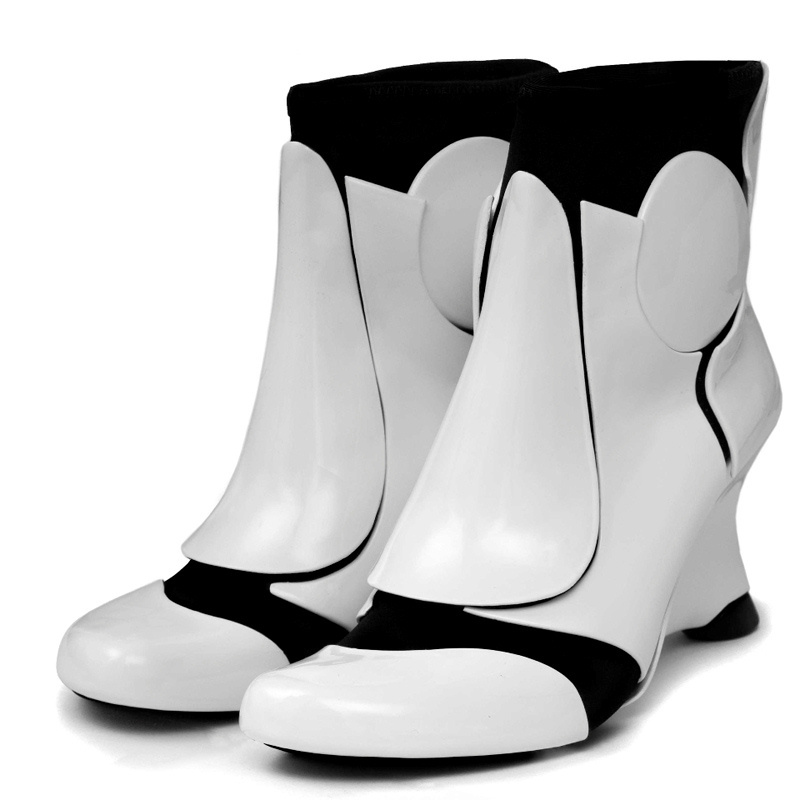 But where the heck are the Imperial High Heels? Cannot remember having seen the Imperial Forces on any. 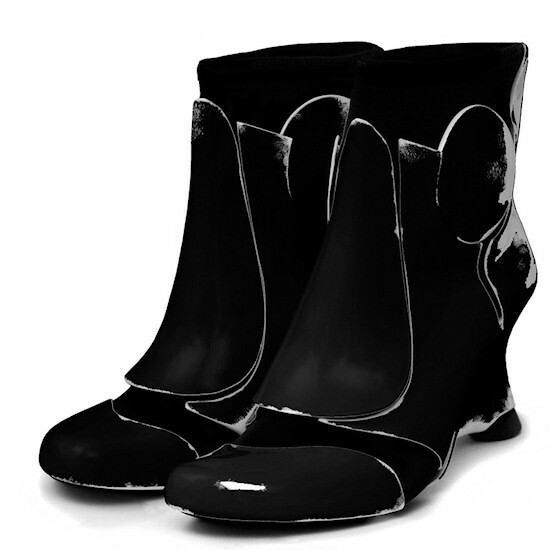 Maybe stilettos are not as combat-proof, but would the award-winning shoes by Liam Fahy not be a nice addition to the Imperial Arsenal of seduction? But when Liam Fahy designed these lovely shoes he did not directly have Stormtroopers in mind (did he? ), but was inspired by the Björk music video "All Is Full of Love" directed by Chris Cunningham, which itself is inspired by Star Wars though. The Stormtrooper-esque heels are also available in black and red. can you even get a hold of these????! if so how? I need to know where to purchase these, immediately.